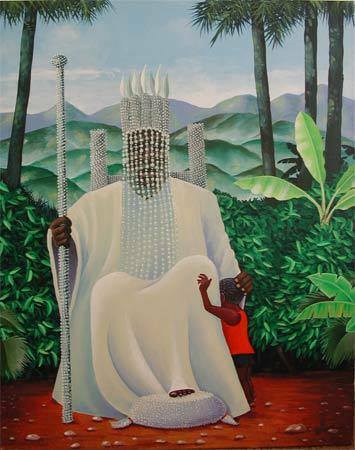 Today’s Meditation – In the lore of Yoruba/Ifa, Obatala is the orisha responsible for creating all human beings, fashioning them out of clay. You never hear in this fable that Obatala was nervous about his task, or that he reproached The Creator about his assignment to accomplish said task. Maybe Obatala got a little stressed (thus had a few too many swigs of palm wine), but he never said the job was impossible. With that said, today’s central thought is to be confident in my ability as a Creator. To know that I can complete a huge task that has never been done. Yes, it’s a major responsibility. And yes, some of my product may come out less than perfect (some of Obatala’s creations came out deformed, hence humans w/ special needs). But at the end of the day, i’ve been ordained with a task because I CAN indeed be successful. The Universe doesn’t set its children up for failure. And I say “special needs” instead of “deformation” because I believe that we should not only be more loving towards the afflicted people, but also keep this nurturing and kind perspective towards our less-than-ideal work in the world. This work may not be what we planned, but it was still birthed! 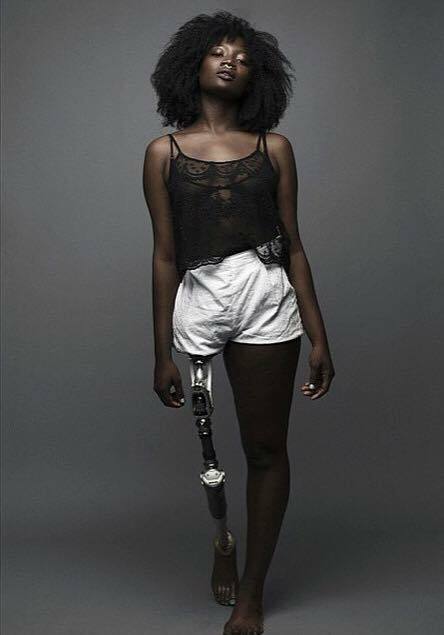 So love it, live it, and let it serve it’s perfect purpose through imperfections. Let’s all be so willing to own our “mistakes”, as did Obatala. The point is – I wouldn’t be given this task if the Universal Good didn’t already read me as successful. And I can learn to embrace, accept, and even LOVE my mistakes. They are still my precious creations.